Magnet Insurance is an FCA authorised firm providing a range of UK insurance products for individuals clubs and commercial organisations. 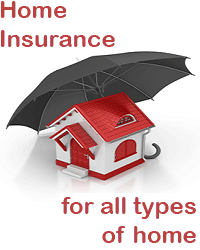 Why pay more for your home insurance? We keep our costs down by selling the majority of our home insurance via the Internet and can therefore offer some of the best prices you will find anywhere in the UK. Our phone lines are manned by experienced insurance professionals based in the UK, providing an unbeatable level of personal service. Our success is due to our well deserved reputation for excellent customer service and a continuous drive to improve our products and provide better value for money.